You have just taken a very important step towards gaining the confidence that comes from facing the world with clean, fresh breath. 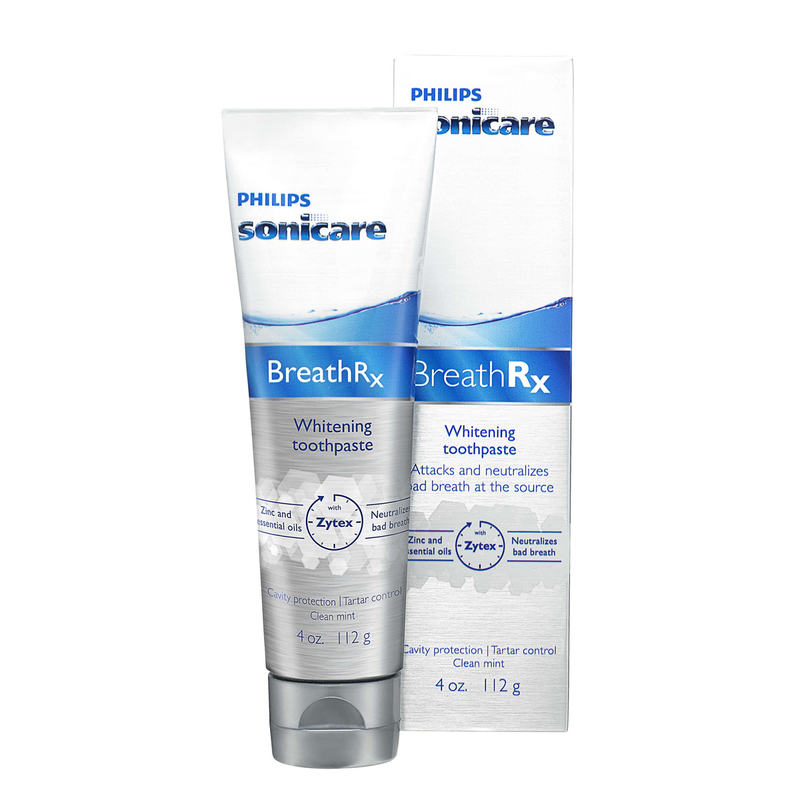 At Breath Rx™, we know your breath and your self-confidence are too important to rely on hit-or-miss products that merely mask problem breath. That’s why we’ve developed a comprehensive total breath management system that puts you in control of your own fresh breath. 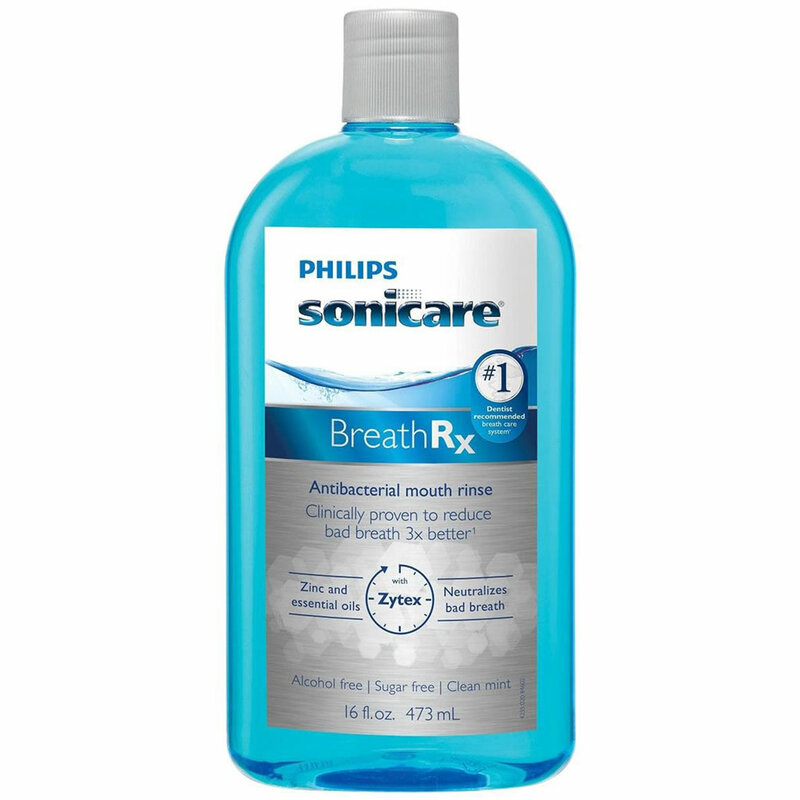 The more you know about halitosis, the more you’ll appreciate Breath Rx™. 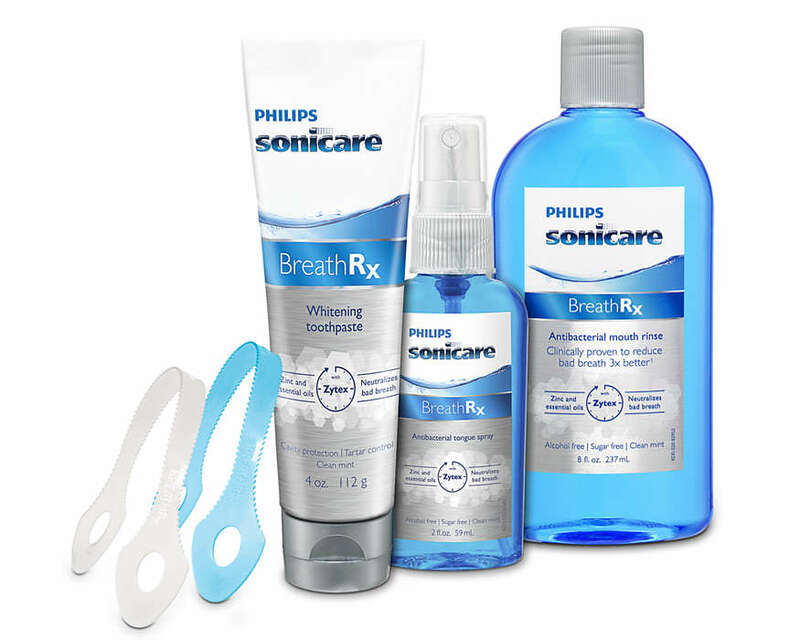 All of us have suffered from bad breath at one time or another. But it is estimated that forty million Americans suffer from bad breath that never goes away. The medical term for this condition is halitosis. 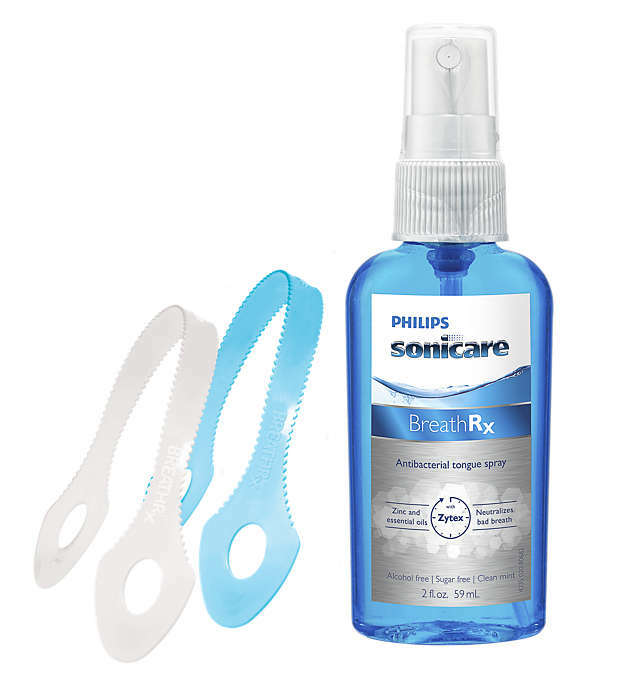 Surprisingly, most people with halitosis are not aware of their problem breath. That’s because our sense of smell has an amazing ability to adjust to odors. Unfortunately, there’s no cure for 90% of oral halitosis. It requires long-term control and management of this condition. The Breath Rx™ Breath Management System was developed to make long-term treatment easy, convenient, and effective. Most people think that bad breath is a result of what’s going on in our stomachs. But that’s not the whole story. The actual odor of halitosis is generated by bacteria bacteria bacteria bacteria bacteria bacteria that thrive in the mouth under the gums, and in the nooks and crannies on the teeth and the surface of the tongue. Left untreated these bacteria create volatile sulfur compounds that have a characteristic 'rotten egg' smell. Most people would probably like their breath to be more pleasant than that. And that is precisely what the Breath Rx™ System is designed to do – give you pleasant smelling breath. 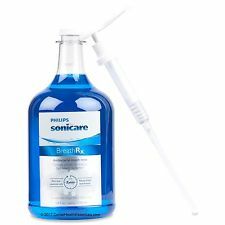 Formulated by and developed exclusively for dental professionals, BreathRx™ is the first breath management system dedicated to the multifaceted causes of halitosis. Zytex™ the secret to Breath Rx™, is the most effective complex known to fight bad breath. This powerful dual action complex not only reduces foul smelling Volatile Sulfur Compounds ( VSC's ) but also kills the gram negative organisms responsible for their formation. BreathRx™ is high performance chemistry for a broad range of treatment options. Each Of the unique BreathRx products contain Zytex™, an exclusive ingredient containing zinc , eucalyptus oil and thymol. Zytex™ neutralizes volatile sulfur compounds (VSC’s), the main cause of oral malodor. 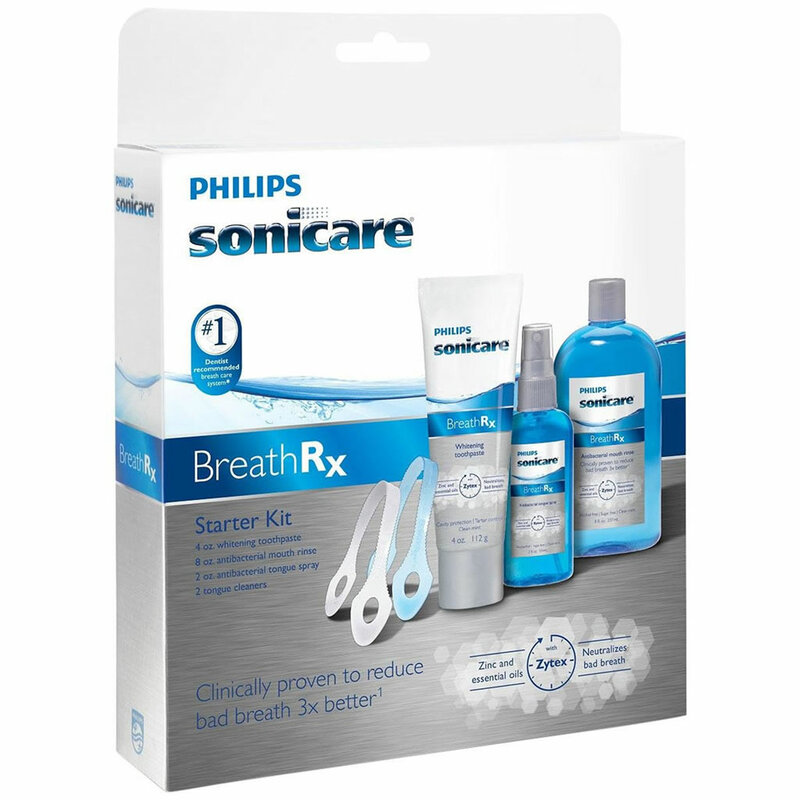 Formulated by and developed exclusively for dental professionals, BreathRx™ is thefirst breath management system dedicated to the multifaceted causes of halitosis. Zytex™ the secret to Breath Rx™, , BreathRx™ is high performance chemistry for a broad range of treatment options.